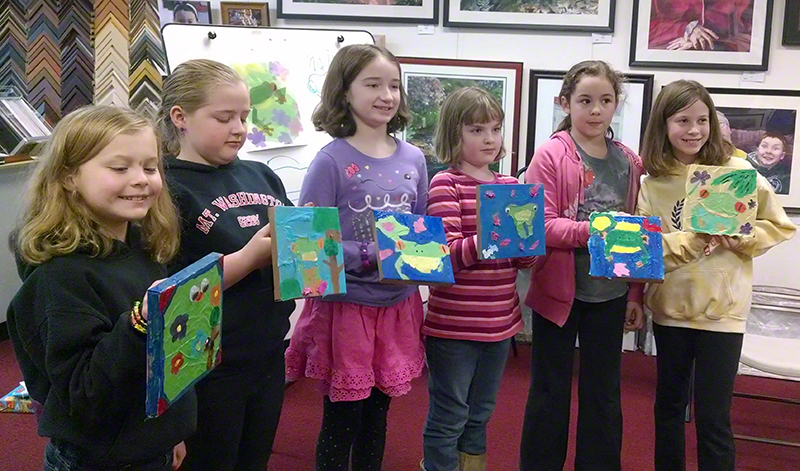 We are now registering for Kids Art Discovery classes starting the first Saturday after Labor Day, September 8, 2018. Classes run from 10 AM to noon on 4 consecutive Saturdays. You can start anytime. A teen class is also starting for ages 13 and up at 1 PM on Saturdays. Tuition is $60 for kids, $70 for teens. We also offer private classes, $100 for 4 classes. 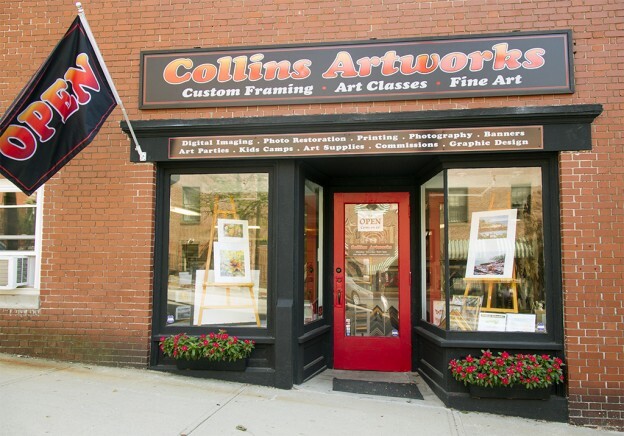 We (Sherry and Steve Collins) founded Collins Artworks in Clinton, Massachusetts, with a vision of promoting the fine arts by offering a suite of art-related products and services to the community. Our gallery carries original works of art, along with prints and cards. We can make custom prints of most of the paintings that we offer. We are also a full service custom frame shop, specializing in archival quality picture framing, canvas stretching, and related services. 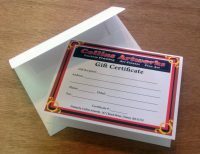 We also carry framing supplies at great prices. 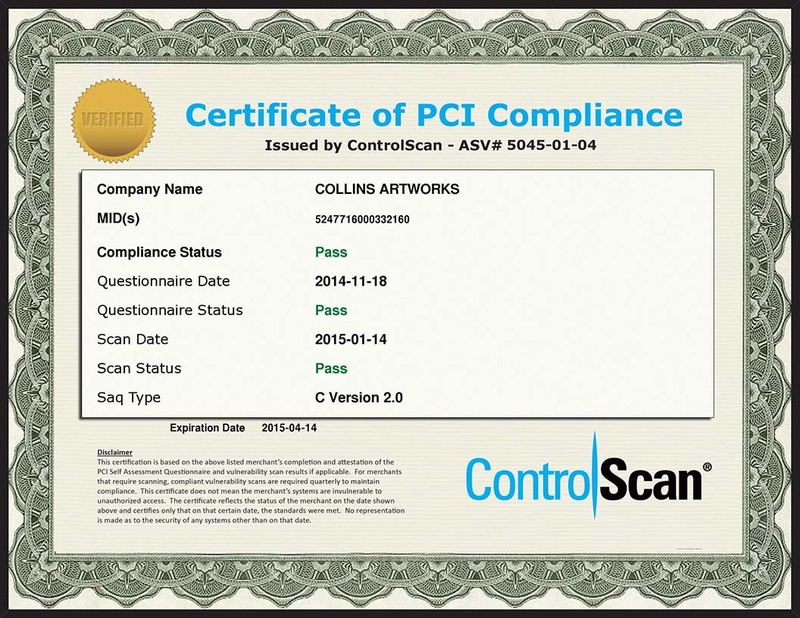 We can create high quality reproductions of your fine art, photos, and other items. We specialize in fine art reproductions (giclée), and can create restored prints of damaged and faded artwork and photos. 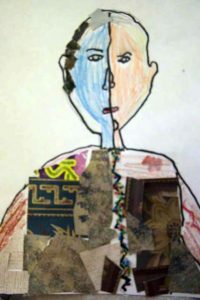 Our kids art classes are a great after school and Saturday activity, building self-esteem through the joy of creativity. And our adult classes and workshops cover a range of media for students at all skill levels. We carry a growing selection of art supplies at steep discounts and can special order anything we don’t have in stock. We provide art consulting services for businesses and institutions, graphic design, painting commissions, signs and banners, and professional photography. In everything we do, we are committed to giving you uncompromising quality, a great price, and true customer service, the traditional hallmarks of a local, small business.